The 2016 New Year holiday season saw a 30 per cent drop in cinema attendance in Russia, compared to the same period last year. According to a report by the Unified Automated Information System (UAIS), cited by news television channel RBC TV, between 1 – 10 January this year 11 million people visited cinemas. 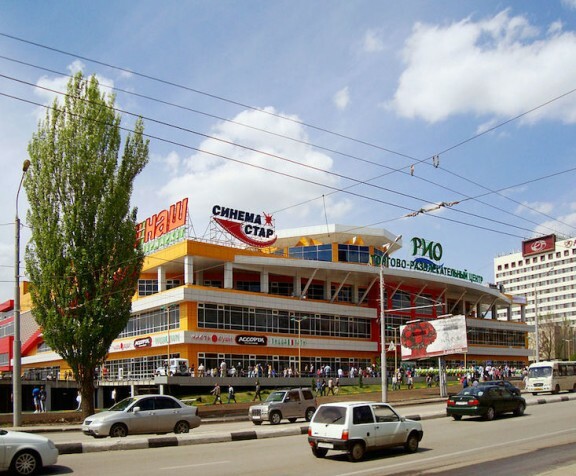 This rate of cinema attendance resulted in ticket sales also being down by 25 per cent, amounting to 3.1 billion rubles over the period, compared to 4.4 billion rubles during the holiday season in 2015. Analysts have suggested that the drop in cinema attendance is due to economic recession. The New Year holiday season is regarded as the most lucrative time of the year for Russia’s cinemas. The report, however, was more positive with regard to the fate of Russian cinema in particular. 60 per cent of cinemagoers chose to watch Russian films over New Year, up 10% on last year’s figures. The most popular film of the season was Ivan Tsarevich and the Grey Wolf 3, which was released on 1 January.